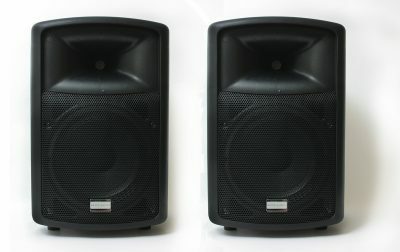 Take a look at our Active PA Speakers. 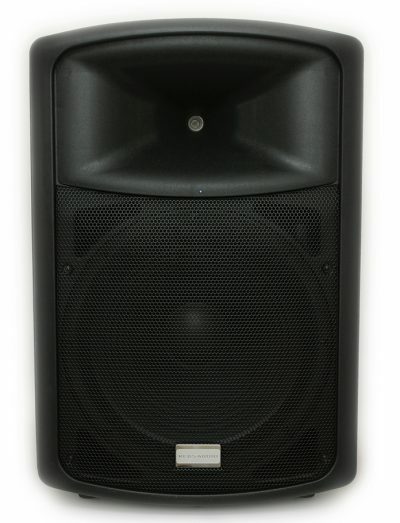 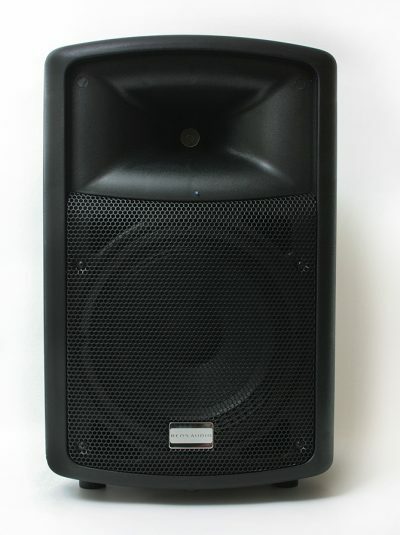 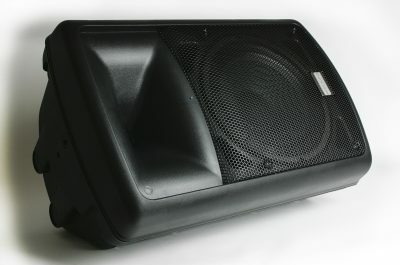 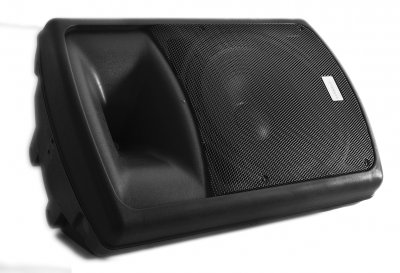 Available in both 10″ and 15″ – can be bought as a single speaker or as a pair. 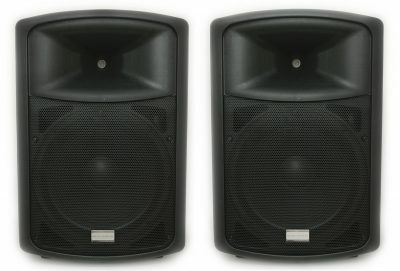 Fantastic detailed, punchy sound. 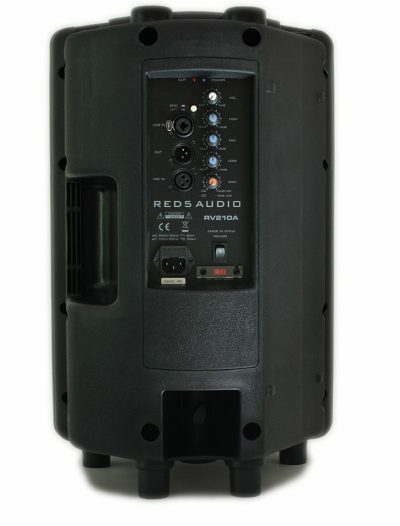 Perfect for bands, churches, theatre etc.